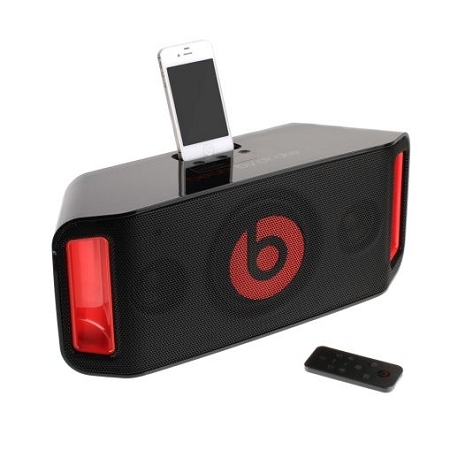 Bring the party to wherever you are with the Beats by Dr Dre Beatbox Portable Wireless Speaker -boasting amazing sound quality and Bluetooth with NFC pairing. Despite its compact design the Beatbox Wireless Speaker will fill any room with soaring highs and deep bass. No matter what the device or genre of music, the Beatbox will deliver outstanding sound clarity that's simply unrivalled. 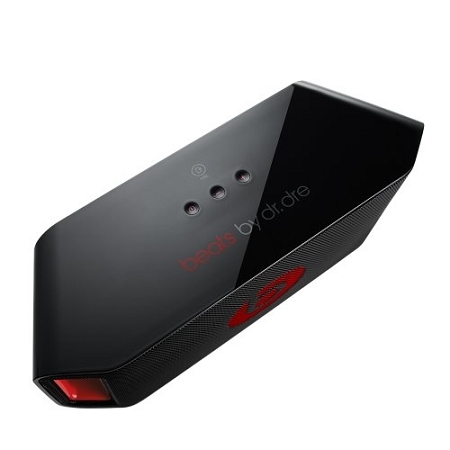 The Beats by Dr Dre Wireless Portable Speaker utilises Bluetooth technology with NFC pairing, so you can connect a range of devices wirelessly in instant, with no syncing and no wires. Change tracks from your phone, laptop or any other Bluetooth-enabled device from up to 30 feet away. 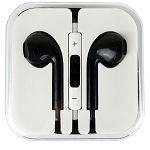 The speaker supports SBC, APT-X and AAC Bluetooth, providing you with superior sound to most other Bluetooth devices. Thanks to the stylish handles you can grab the Beatbox and take your music to where ever you're going. All you need is a power outlet or six D-cell batteries to enjoy your music anywhere. 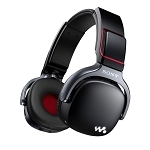 It's also got a USB charging port so you can ensure that the device you're using is charged and ready for the next song. 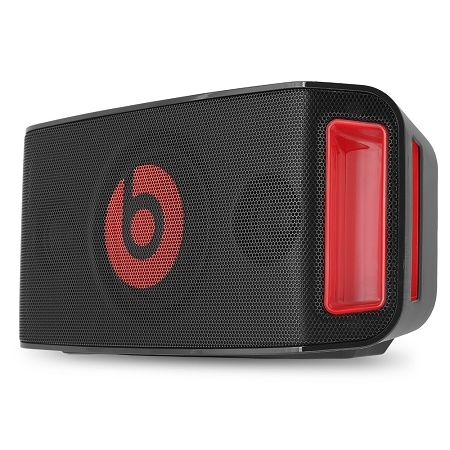 The Beats by Dr Dre Beatbox Portable Wireless Speaker is a powerful speaker that you can take just about anywhere.